Your location:Home > News > GLA Membership - INTER FRET CONSOLIDATORS ULUS TAS TIC AS from Turkey. 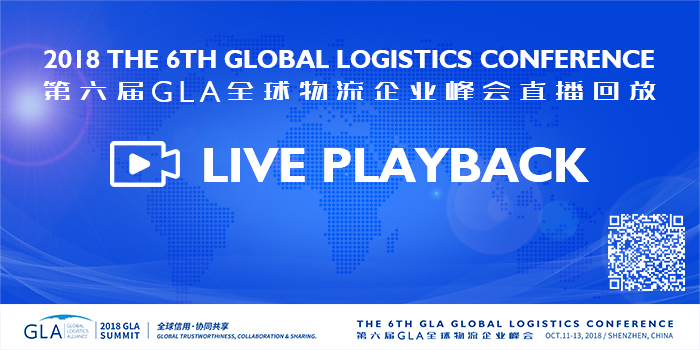 Prev：GLA Membership — ViT Logistics s.r.o. in Czech RepublicNext：GLA Membership - RELIABLE FREIGHT & FORWARDING from South Africa.